There is one question that comes more than anything else when talking about 80% lowers. What is an 80% lower? Consider this your introduction to the fabulous world of 80% lowers. That is the real difference between an 80% lower and a fully finished firearm. The lowers are simply firearm pieces that have not been machined enough to be considered a firearm legally. These pieces are used by hobbyists to assemble their own firearms at home. While the term “80%” is commonly used amongst industry and hobby persons, it is not something that is officially sanctioned by the Bureau of Alcohol, Tobacco, & Firearms (ATF). Often times, these unfinished pieces are referred to as paperweights by hobbyists. What Are the Restrictions On Purchasing 80% Lowers? An 80% lower by definition is not a firearm. Therefore, there are no federal regulations on who can and cannot purchase them, though some state and local agencies may have regulations or laws in place. Before purchasing any unfinished lower, you should always check your state and local regulations. It should also be noted that not all items being marked and sold as an 80% lower or unfinished lower are actually unfinished. 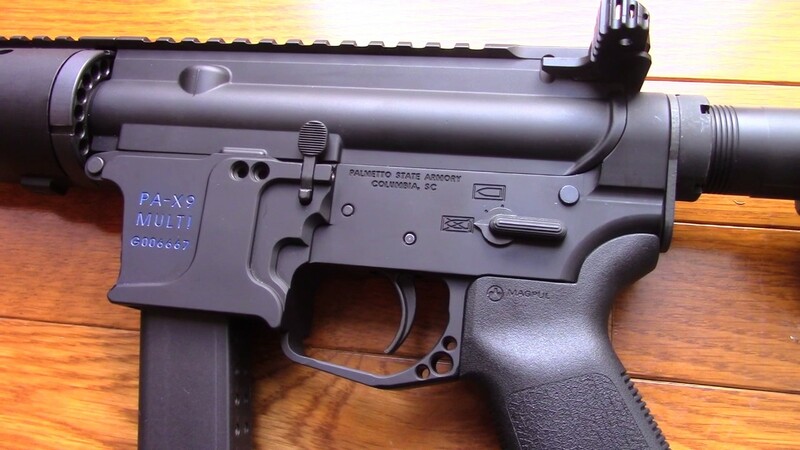 You can always make sure the manufacturer of your unfinished lower has a determination letter from the ATF stating that it is, in fact, an “80%” or “unfinished” part. To make a firearm at home, you do not need a federal firearm license or any other license. As long as you can legally own a firearm, the configuration is legal in your area, and you are only creating it for your personal use, you can start your firearm project. Since you are creating this firearm for your at home and personal use, you do not need to place a serial number on it. If your firearm is ever lost or stolen, a serial number can be helpful.